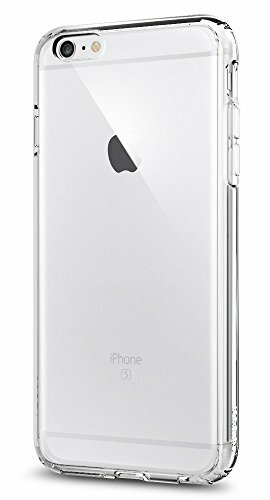 Let our Ultra Hybrid case protect your iPhone 6s/6 in clear transparency. The hard PC back and flexible TPU bumper are equipped with Air Cushion Technology to protect against small drops. Its pronounced buttons are recognizable at the touch and easy to press for the perfect day-to-day case.